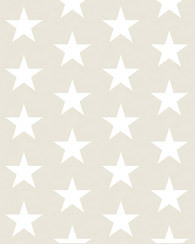 With this romantic wallpaper with flowers in white and indigo blue you create a warm atmosphere in your home. The wallpaper has a beautiful matte look and fits perfectly with a brocante, romantic style that evokes a nice nostalgic feeling and lets you dream endlessly to beautiful moments of the past. 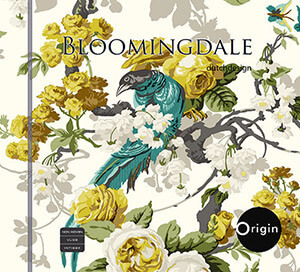 You can find this wallpaper with flowers in white and indigo blue (326120) the collection Bloomingdale.